Let's Make West Virginia a Great Place to be a Kid! Please take 5 minutes to help West Virginia's children and families by completing our short survey. Access the survey at https://www.surveymonkey.com/r/WVKIDSCOUNT2018. 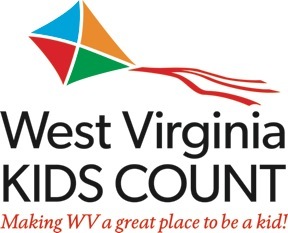 Based on what is learned, WV KIDS COUNT will be in a better position to fulfill our mission of providing the most trusted data about the well-being of children and building alliances to advocate for what kids need. Your responses are not individually tracked and are kept confidential. Deadline to complete the survey is March 31, 2018.